You can also book any of our containers directly from your phone or tablet using our new mobile app! Our containers come in a variety of sizes in order to better suit the needs of our customers. 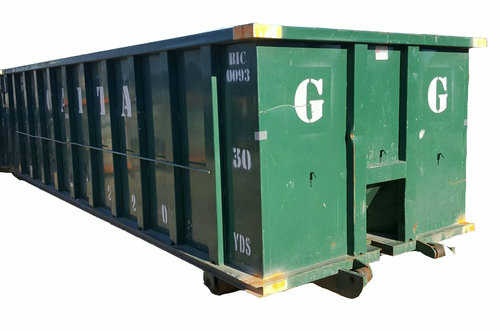 We have 5 to 40 cubic yard containers as well as 1/2 yard mini containers. We offer fast and reliable service to both commercial and residential customers and all of our drivers are union affiliated.